The wait for Halo 5 is likely to be a long one – but fans will have a little something to tide them over in the meantime. 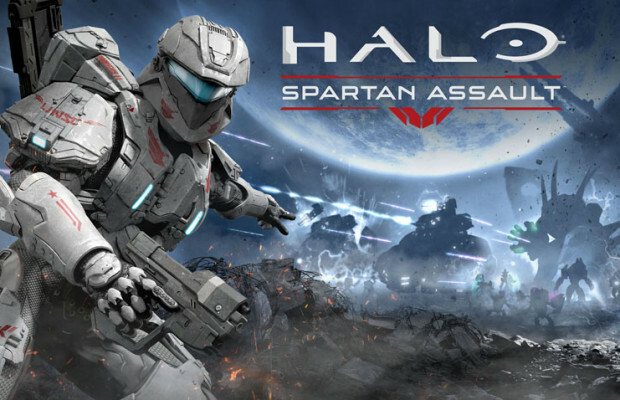 Spartan Assault, developed by 343 and Vanguard Games, is set firmly between the events of Halo 3 and Halo 4 and puts players in the shoes of either Commander Sarah Palmer or Spartan Davis as they engage in simulation training on the USNC Infinity. The game features over 30 missions and dives deeper into “the backstory of the Human-Covenant wars and the origin of the Spartan Ops program,” according to the Halo Waypoint website. It’s currently unknown when, exactly, Spartan Assault will hit consoles, but given the timetable it’s a surefire bet it’ll be available before Christmas. Will you pick up Halo: Spartan Assault on your Xbox? Why or why not? Let us know in the comments.